When people talk country lifestyle it almost always seems that someone brings up Wrangler clothing. So it is no surprise that Texas native and country music singer/songwriter Cody Johnson has had a longstanding partnership with the iconic American country clothing giant. When people talk country lifestyle it almost always seems that someone brings up Wrangler clothing. So it is no surprise that Texas native and country music singer/songwriter Cody Johnson has had a longstanding partnership with the iconic American country clothing giant. From being a previous PRCA cowboy to rocking the stage every night he plays he puts the new generation of 20x’s thru the works. As the Wrangler National Finals Rodeo wrapped up last month we watched Cody hit the stage after the Gold Buckle Ceremony at South Point Hotel, Casino & Spa three nights in a row to a sold-out crowd and totally blew the doors off every night. It is exciting to watch a whole new generation of country music listeners finding Cody for the first time. He recently partnered with Warner Music Nashville and has gotten more first-time radio play on radio stations who hadn’t picked him up before. 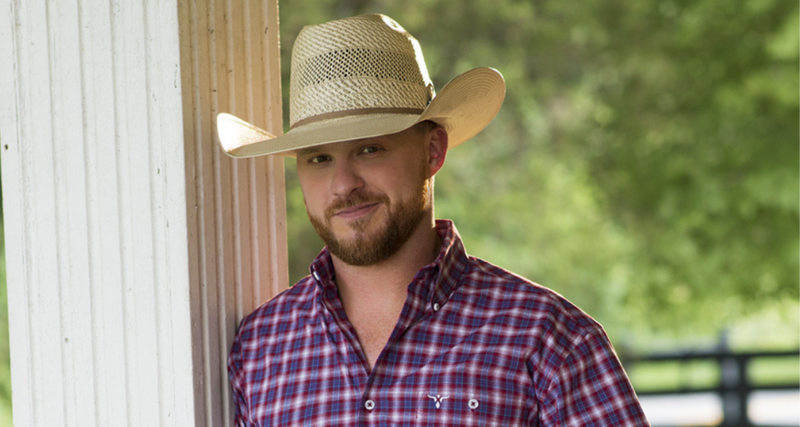 It is hard to turn the massive radio stations onto an independent artist but Cody Johnson has proven himself time and time again as ranking right up there with the big players, yet remaining true to his roots. Which is why the Wrangler 20x and Resistol are perfect to partner with this soon to be a household name. Cody mentions Wrangler numerous times on stage and also in a few of his songs, which is fitting due to the fact that Wrangler is so synonymous with country life. Resistol Hats also wanted a piece of the Cody Johnson pie as they just came out with an entire hat collection for the cowboy. Plus Cody was awarded the Resistol Man of the Year. The collection is sharp with great lines and was available during the Cowboy Christmas that took place during the Wrangler National Finals Rodeo. Cody has continuously sold-out shows like the Houston Rodeo, who again this year are bringing him back in their recently announced line up. It also includes country icons like George Strait and Brooks & Dunn. You can see the whole line-up for Houston here. With his forthcoming LP called ‘Ain’t Nothing to It,’ set to land on January 19th he has given us a taste of the tracks back in October and it is bound to be another great one. He has talked about this one just being more simple, as he and Trent Willmon put it together as an album that they would just enjoy listening to, and of course, we will too! Cody Johnson’s passion for music comes across effortlessly, and there is no doubt when you see him up on that stage he is completely at home in his Wranglers, a Resistol, and guitar in his hand. Make sure if you have a chance you catch him out on the road, download his album, request more of his music on your local stations, and make sure to follow us as we follow Cody on his country music journey. Here is a quick clip with me and Cody from Las Vegas. 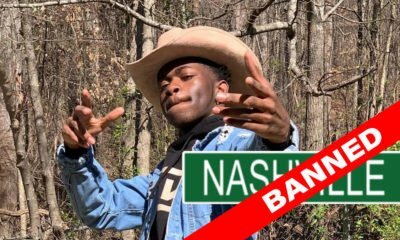 Here is that taste of his newest song stripped down called “Fenceposts,” which is due to appear on his upcoming album Ain’t Nothin’ to it. Find more great music and clips on Cody’s social!